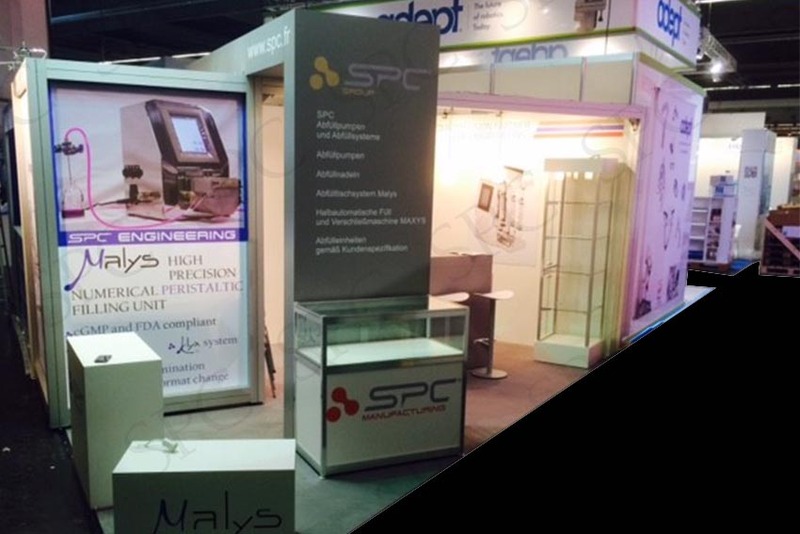 SPC GROUP waits for you on its stand 460 in the hall 3 at FachPack exhibition in Nuremberg from September, the 29th to October, the 1st 2015 ! FachPack is the appointment place for almost 1 500 exhibitors offering all kinds of packaging for industry and consumer goods, gathering not less than 37 000 visitors from all sectors. Whether it be for materials, packaging machines, packaging and printing, logistic systems, or services for packaging industry, FachPack covers all of these topics.